Is there anything better than the spring season? There is certainly much to be said about a season that beckons us all outside to enjoy warmer temperatures and take big breaths of fresh air that smells like rain. Colorful flowers push up from the dirt, and everyone has an innate desire to throw open the windows to clear out any stale air left over from winter. Since spring does encourage more outdoor activity, in temperatures that are reminiscent of Goldilocks—not too hot, not too cold—most people dust off their jackets and tennis shoes to head outside. This year, consider grabbing your gardening gloves and tools. Not only will you enjoy the time gardening, you will be able to reap some mental and emotional benefits as well. Getting older comes with new responsibilities, including issues that may have not been at the front of your mind a few decades before. Exercise, for example, may have been a normal part of your active workday before you retired. However, now you may find yourself with a chronic medical condition that leaves you with no energy to take a stroll around the block. Beyond exercise, choosing the right foods and maintaining a healthy diet can keep your body and mind strong. Senior nutrition can sometimes feel overwhelming, but with the right information and support systems in place, you can feed your body the fuel that will keep it running well. Dementia affects 47 million people around the world, and that number is expected to triple by 2050. Finding ways to provide more efficient and effective dementia care will be among the world’s top public health priorities in the years ahead. Alzheimer’s Disease International has released its 2016 World Alzheimer Report: Improving Healthcare for People Living with Dementia. The report explores how dementia is diagnosed around the world and how to make dementia care pathways more efficient and accessible. Aging can bring about many new opportunities, for better or for worse. For many seniors, there can be quite a learning curve when it comes to issues that face aging adults, from Medicare questions to chronic medical condition management. Knowing where to go to find the answers to questions you have is the key to arming yourself with reliable information. Some seniors or well-meaning family members will turn to technology to find out the answers to questions. Unfortunately, internet searches are often riddled with incorrect or outdated information that can just cause even more confusion. Watching your parent age can be full of mixed emotions. If you are noticing a bit of memory recall issues during your visits with your aging loved one, you might be feeling anxious. You also may be wondering if you should be worried at all. After all, don’t we all have instances of mild forgetfulness? If you find yourself weighing memory loss versus dementia as it applies to your aging loved one, we have some details to watch for as you determine the need for a follow-up doctor’s appointment to voice your concerns. While each person is different, and memory loss can present in unique ways, here are a few details to learn when considering memory loss versus dementia in your situation. Whom Is An Assisted Living Facility For? As you get older, you begin to hear phrases tossed around that you may be curious about. From “long-term care insurance” to “Medicare” to “skilled nursing,” you are likely inundated with terms that you are just beginning to understand or appreciate. As you learn to “talk the talk” of the senior living industry, you may begin to be curious about assisted living facilities. 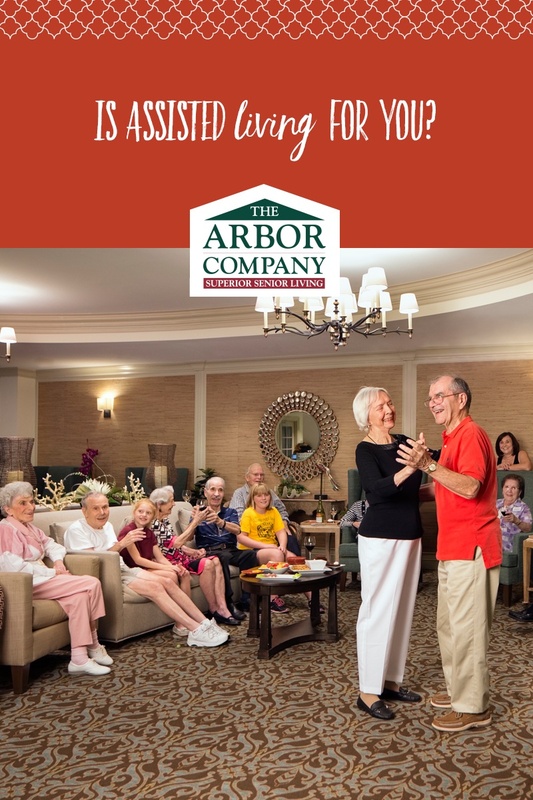 These communities serve a specific set of seniors, and you may be someone who would thrive in their supportive environment. 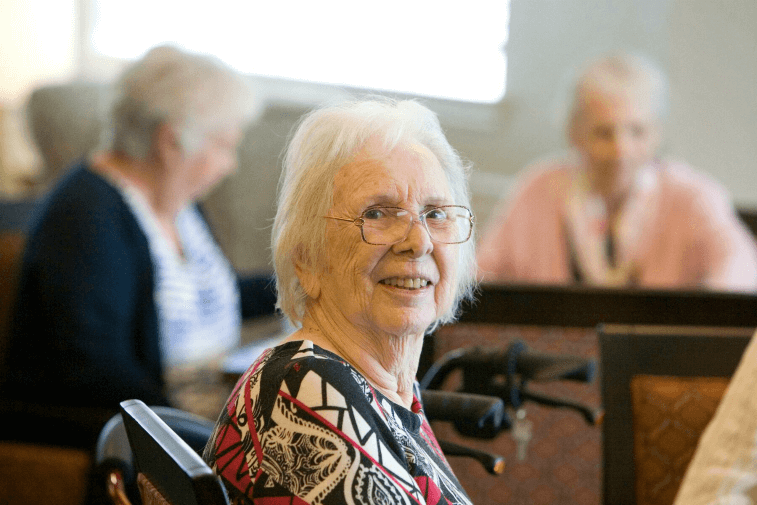 If you have ever wondered what type of person is best suited for assisted living, you will enjoy reading on as we discuss whom assisted living is for. More often than not, questions about the cost of senior care top family caregivers’ lists of questions when it’s time to make plans for their loved ones’ care needs—and for good reason, too. 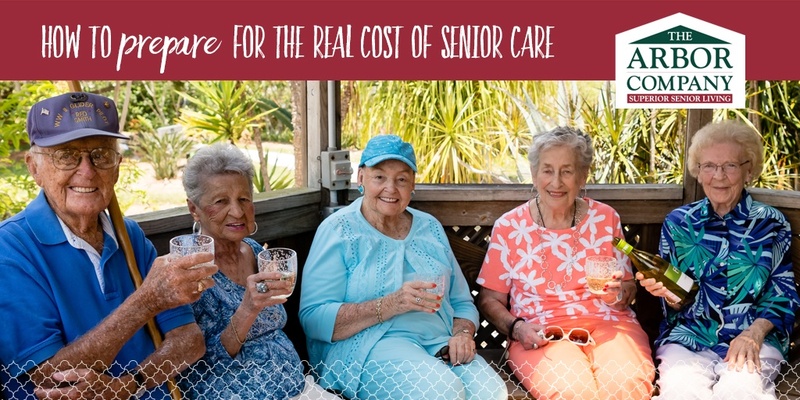 Taking steps to prepare for the costs of senior care will ensure that your loved one gets the care he or she needs, when he or she needs it. 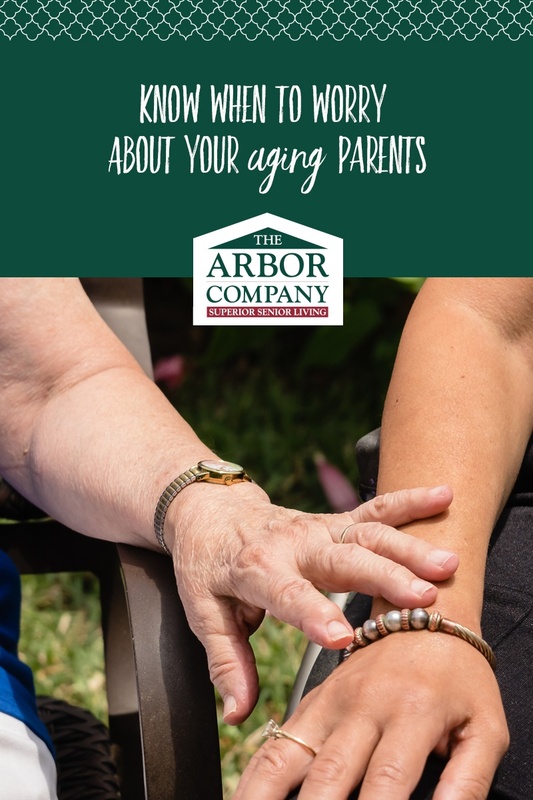 After seeing your aging parents over the holiday season, you might be wondering if you should be worrying or planning for some additional help. Did Mom’s misstep on Christmas morning mean she is at risk to fall? Has Dad always forgotten where he keeps the wine opener, or is that a sign of dementia? If you have specific incidents in your mind, it can become quickly overwhelming and give you more anxiety than you bargained for. The progression of dementia can span anywhere from a couple of years to more than a decade, and no two people experience the different stages of dementia in the exact same way. That unpredictability challenges family caregivers to meet their loved one’s changing needs—and to plan for the future. Understanding the different stages of dementia will help you prepare for, recognize, and accommodate changes that are taking place in your loved one. And amid these changes, it’s important to help your loved one maintain his or her individuality. Surrounding him or her with familiar people, routines, and things will keep him or her connected and engaged—and that will help you enjoy your time with him or her during the different stages of dementia.